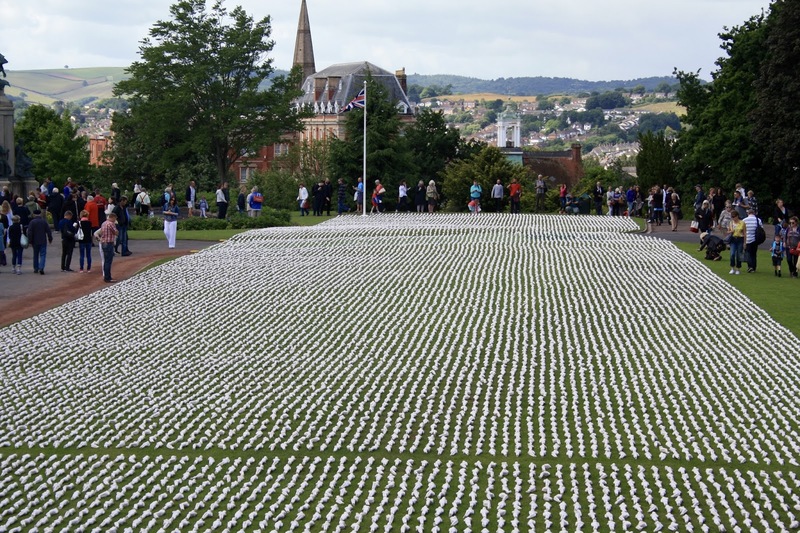 Yesterday, July 1st 2016, marked the 100th anniversary of the Battle of the Somme. 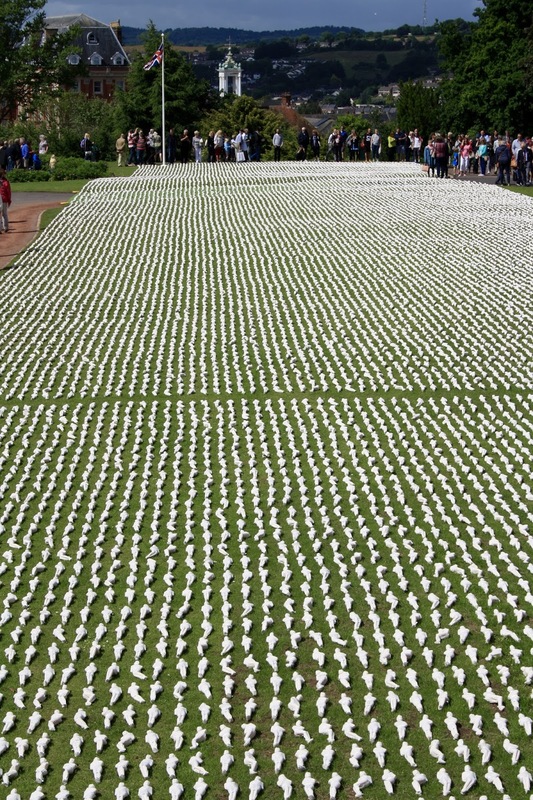 This is remembered as one of the bloodiest battles of the Great War, if not in history. 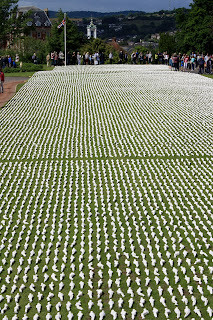 Over the course of the offensive between 1st July and November 1916, over a million men, both Allied and German died. 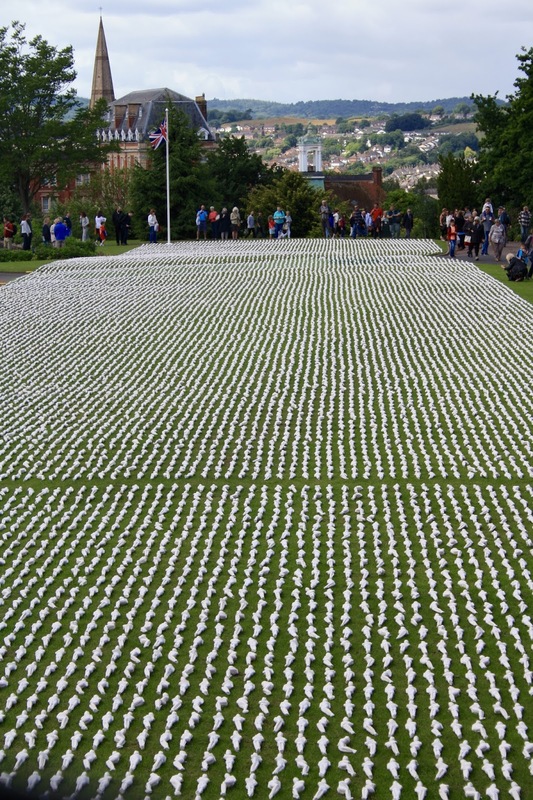 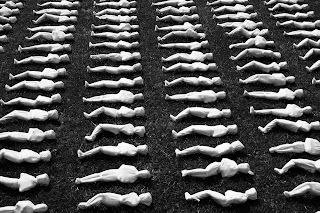 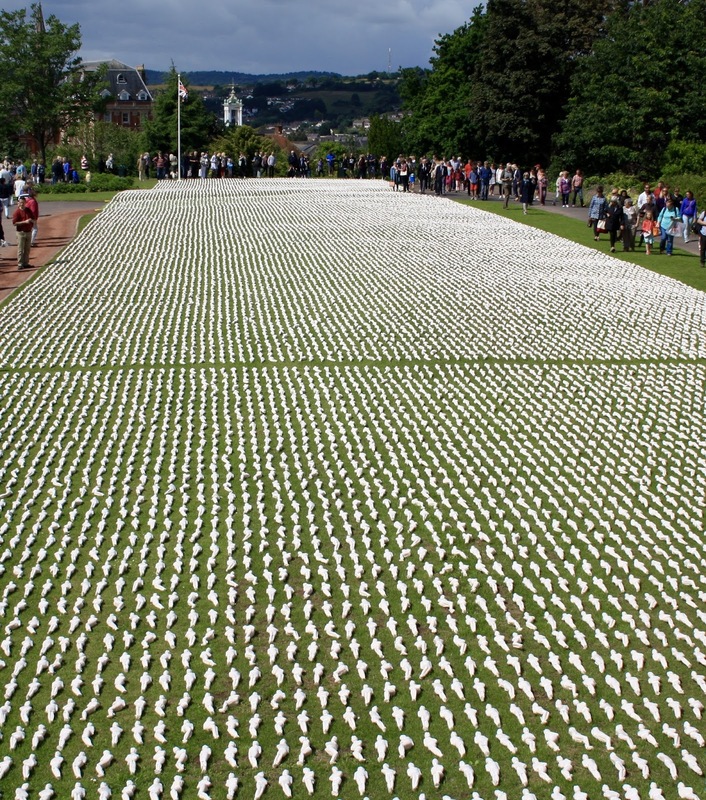 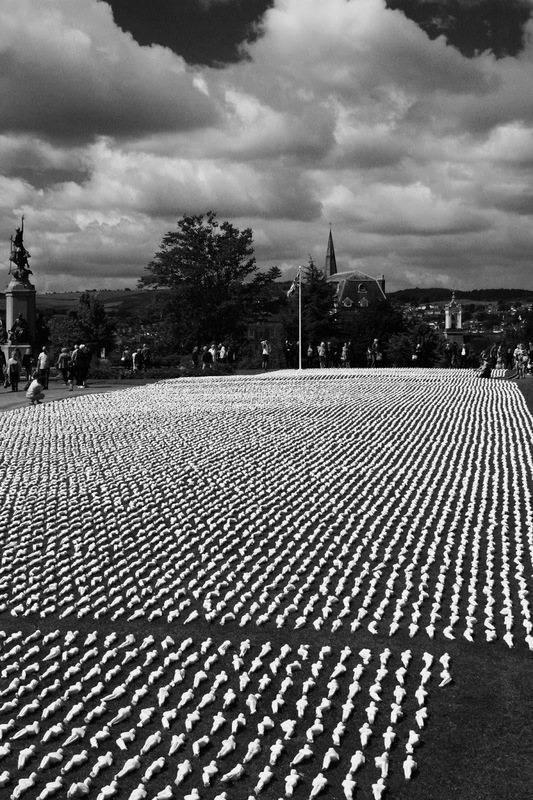 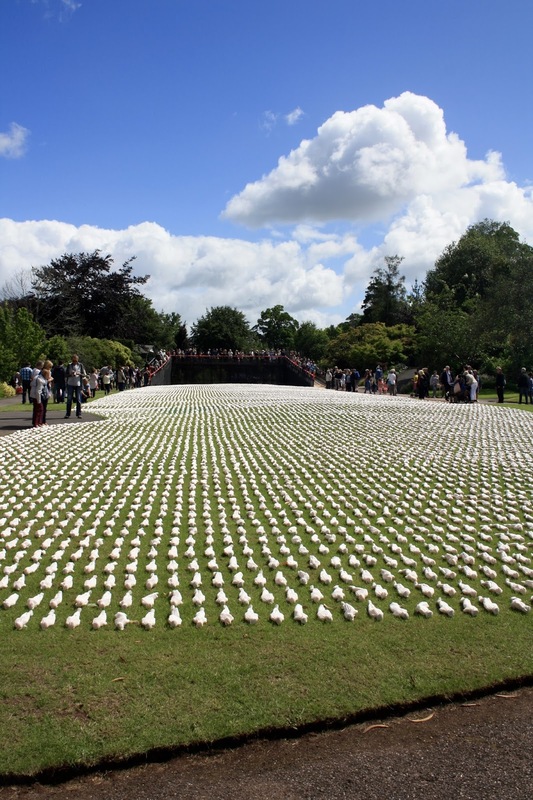 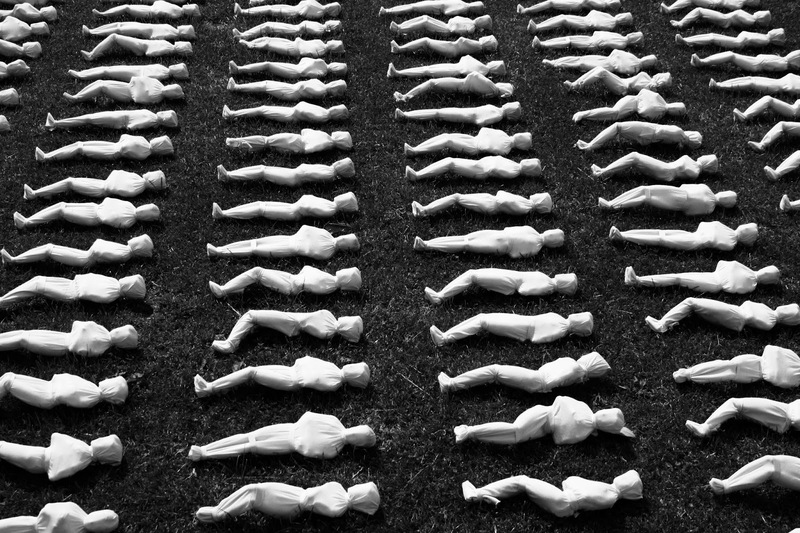 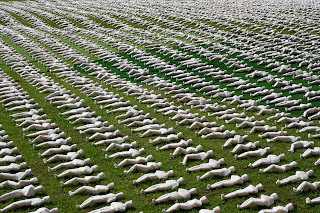 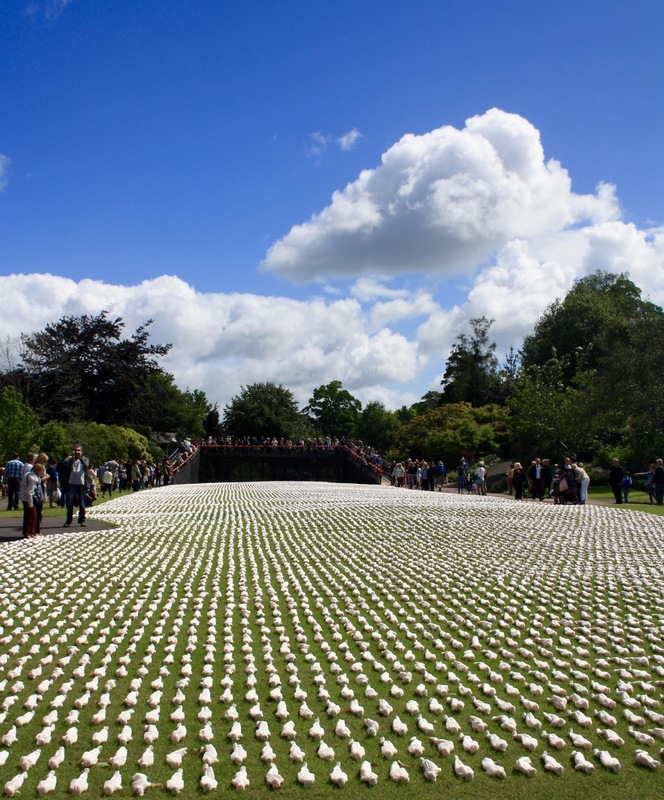 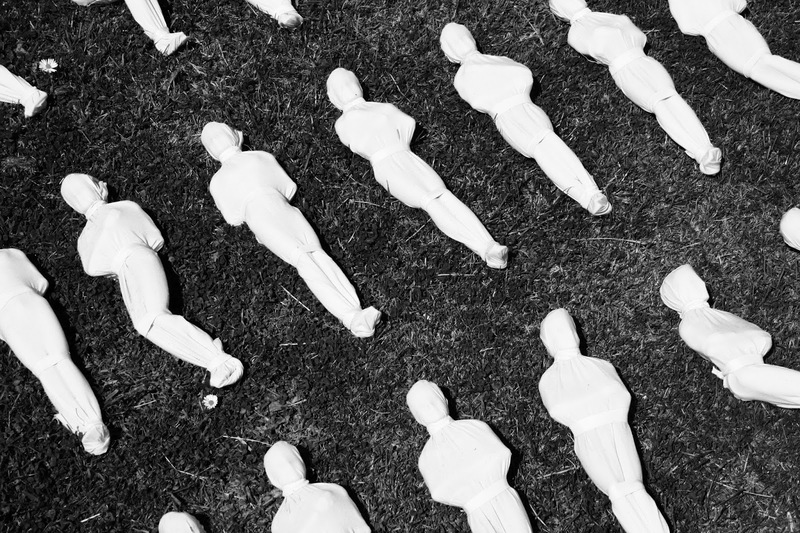 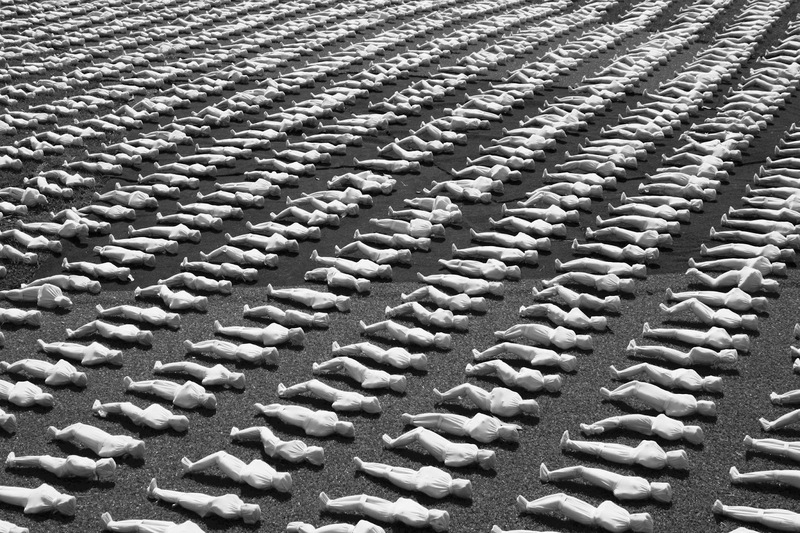 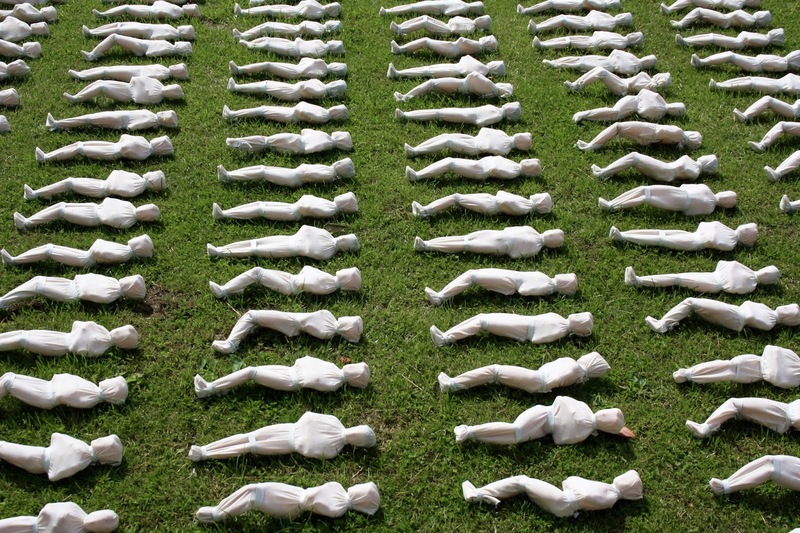 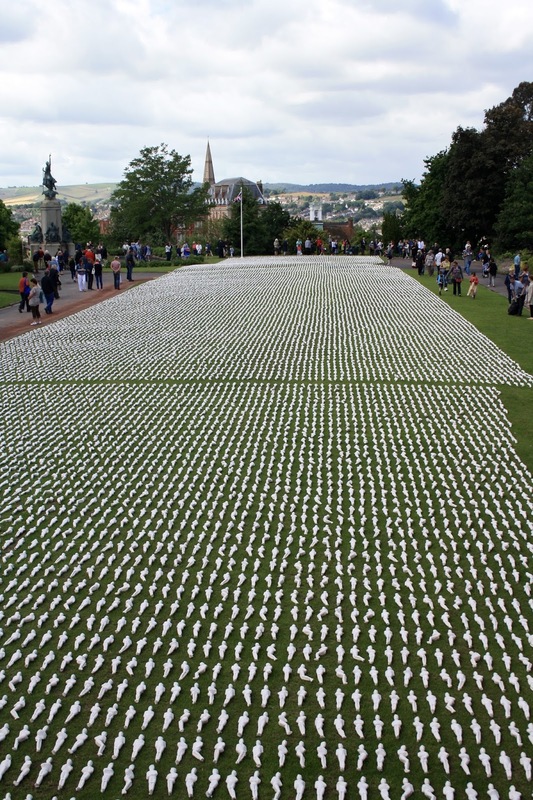 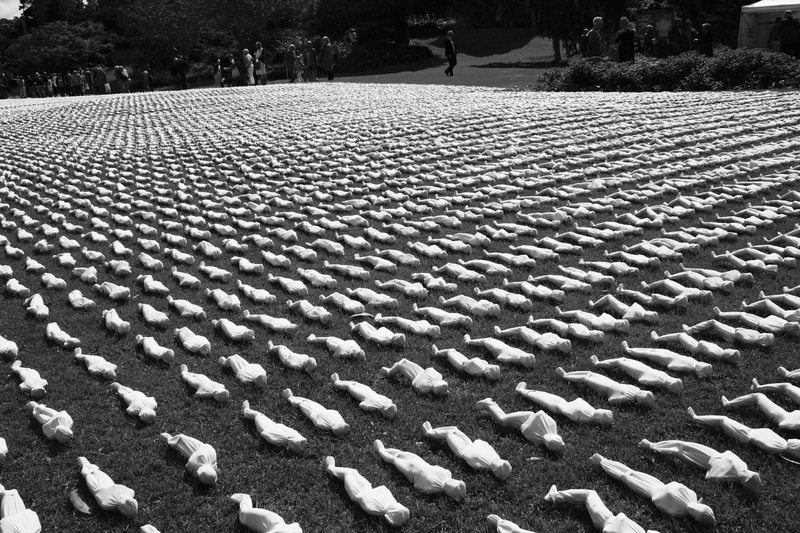 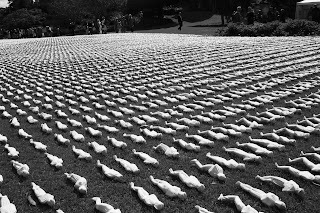 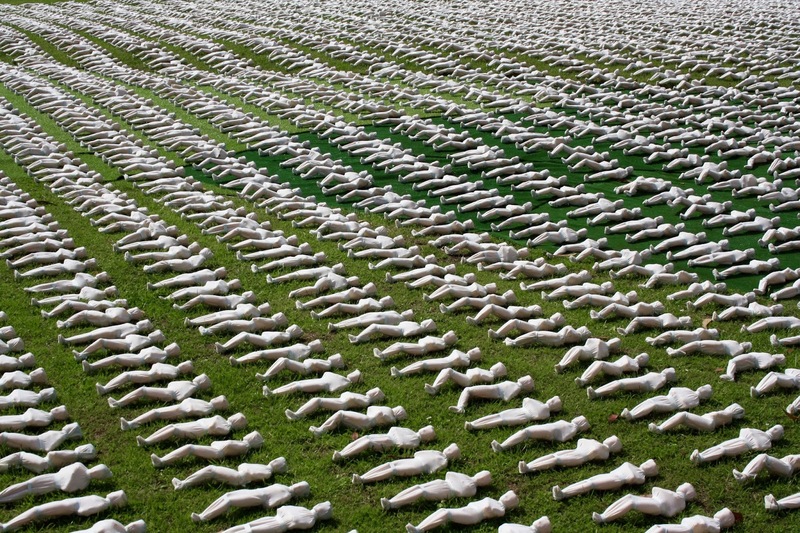 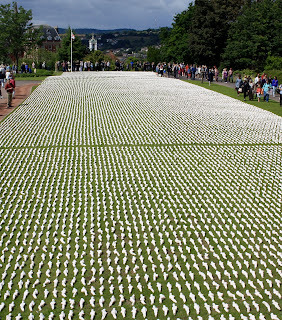 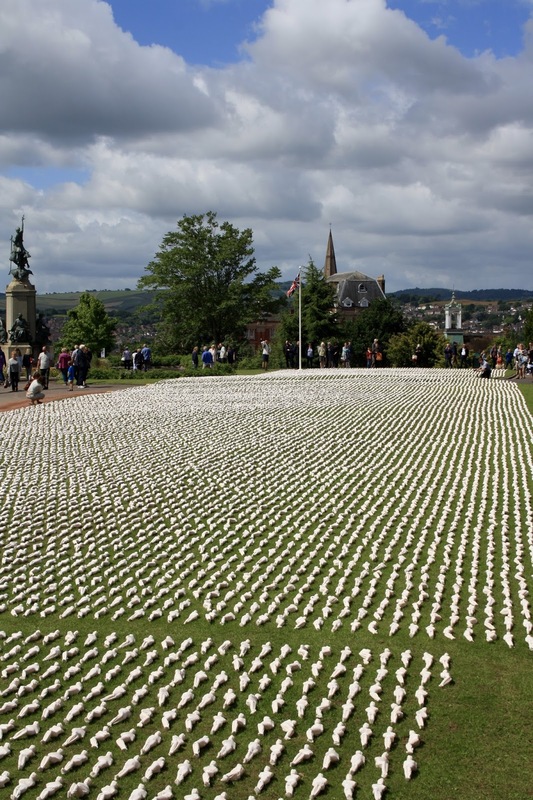 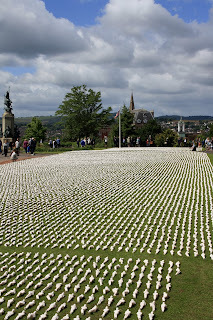 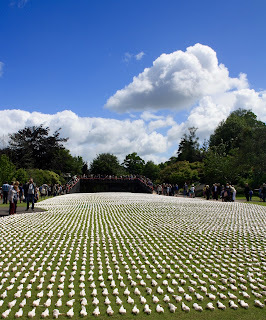 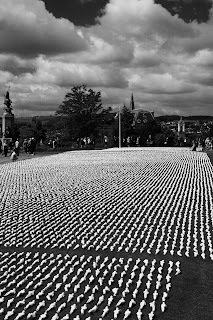 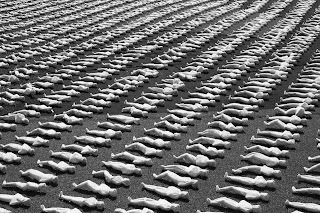 To commemorate the event, Exeter has commissioned the artwork 19240 Shrouds of the Somme. 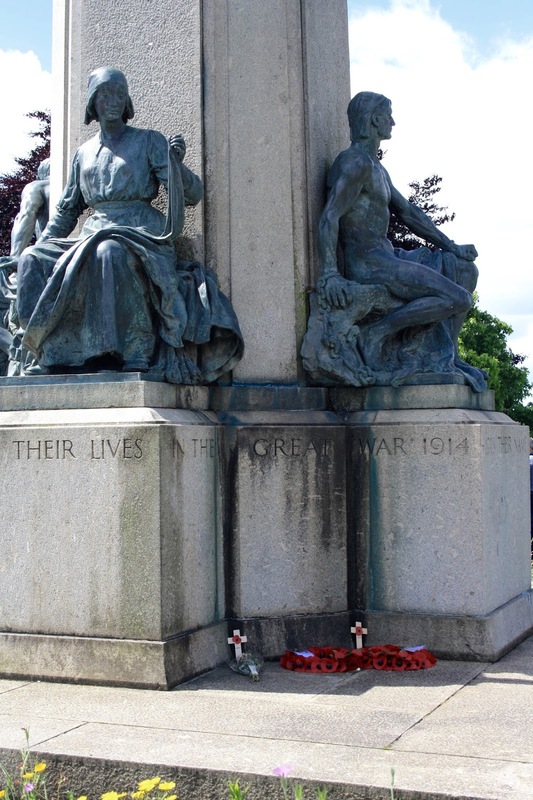 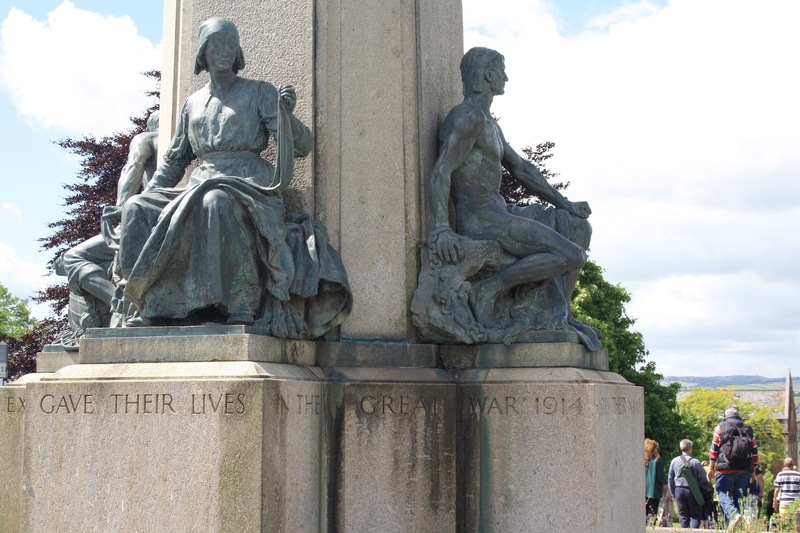 this commemorates the 19240 Allied and Commonwealth soldiers who died on the first day of the offensive. 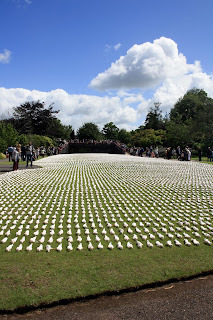 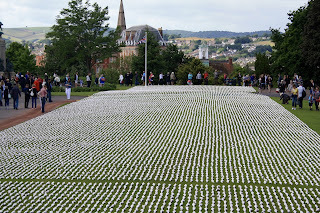 I visited the memorial today in Exeter and I have to admit it is a moving and breathtaking sight. 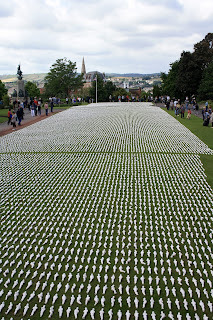 It is only here for just over a week. 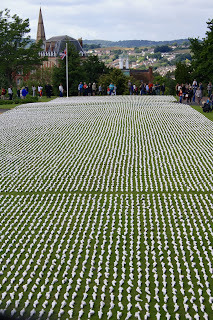 So if you can, go and see it and take time to remember those who made the ultimate sacrifice on that day.